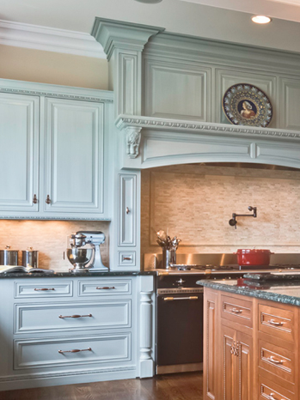 White River™ is the Leader in the Design and Manufacture of Embellished Hardwood Mouldings and Handcarved Woodcarvings for the Millwork and Kitchen & Bath Industries. 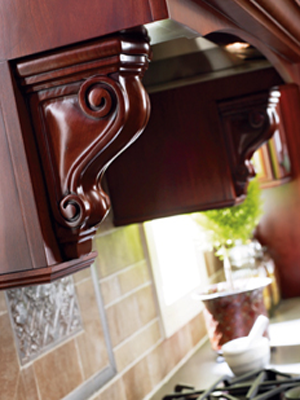 We offer over 2,250 embellished profiles including mouldings, corbels, onlays, cabinet parts, mantels and more. 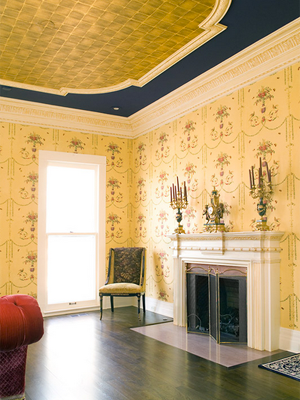 These products are in-stock for prompt shipment nationally and internationally. 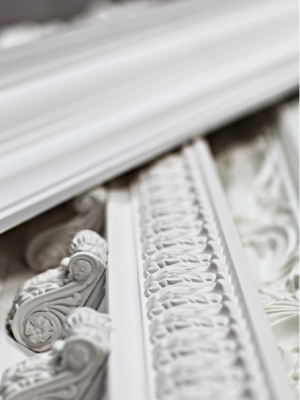 White River offers over 2,250 moulding & hand carved profiles that will impress. Our close relationship with White River allows us to offer their entire catalogue of in-stock ready to ship products. 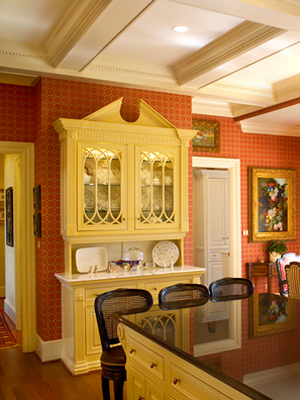 Ekena Millworks is the industry leader in polyurethane mouldings, Medallions & carvings. 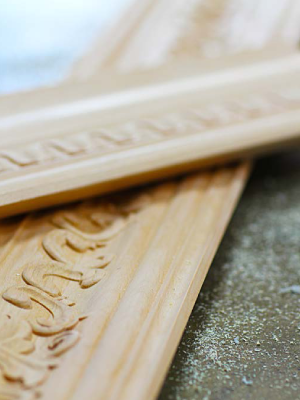 Polyurethane is a high density composite material that has the crisp detail of traditional plaster or hand carved wood millwork with the benefits of being light weight, easy to install & can work for both interior & exterior applications. We make it simple. 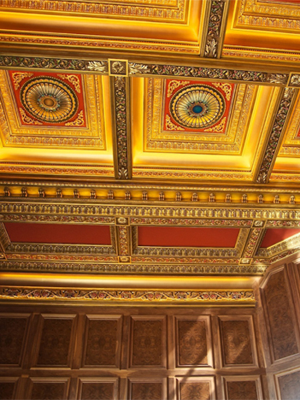 We offer a complete selection of both urethane and wood millwork products which allows you to have instant access to over 500,000 stock items inventoried in over 150,000 square feet of warehouse. 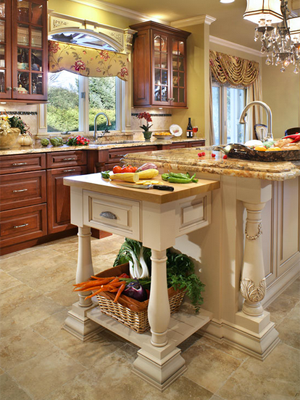 With our breadth of line and depth of inventory, you can rest assured that your orders will ship complete and on-time. 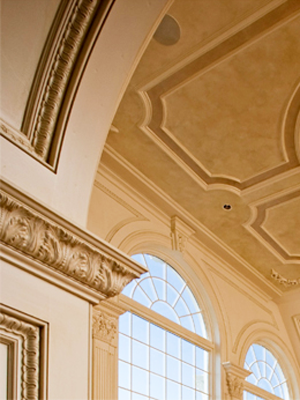 El & El Wood Products works closely with us to provide the largest selection of Hardwood & MDF mouldings in California. 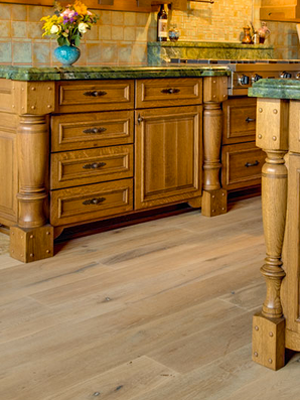 Together we offer baseboards, crown, casing, chair rail & other details in Alder, Cherry, Doug Fir, Finger Joint Pine, Mahogany, Maple, Oak & Resin. 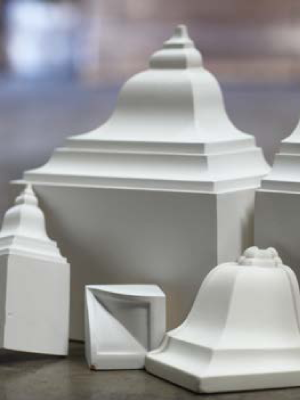 El & El also manufacture Valuflex on our premises to provide the highest quality of urethane in today’s market and can be used for most interior or exterior profiles. 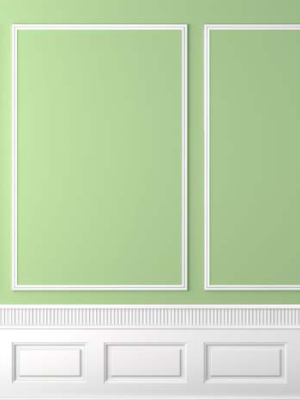 Valuflex has a Limited 5 Year Warranty, this innovative material handles and finishes like real wood and is engineered to resist cracking, warping, splitting and mildewing. 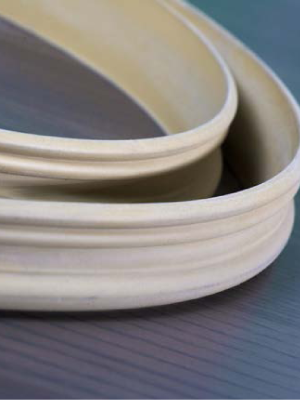 Extreme flexibility, less shrinkage and more detail make Valuflex™ the right choice when a perfect match is a must.